The feast day of St. Barnabas arrives in early June – just as schools close for the summer and children are underfoot more often. It’s a perfect time to make a simple, kid-friendly recipe honoring this saint together. St. Barnabas, one of the Seventy Apostles, played a prominent role in growing the early Christian church through conversion. He worked mostly in Cyprus, a Greek island, and Antioch, a Greek-Roman city in modern-day Turkey. He is known especially for his works with St. Paul (Saul) and his encouragement of St. Mark. Tradition holds that he was the founder of the Cypriot Orthodox Church and was martyred in 61 AD in Salamis, Cyprus. His feast day is June 11. When he came and saw the grace of God, he rejoiced, and he exhorted them all to remain faithful to the Lord with steadfast devotion for he was a good man full of the Holy Spirit and faith. And a great many people were brought to the Lord. Then Barnabas went to Tarsus to look for Saul, and when he had found him, he brought him to Antioch. Ha! 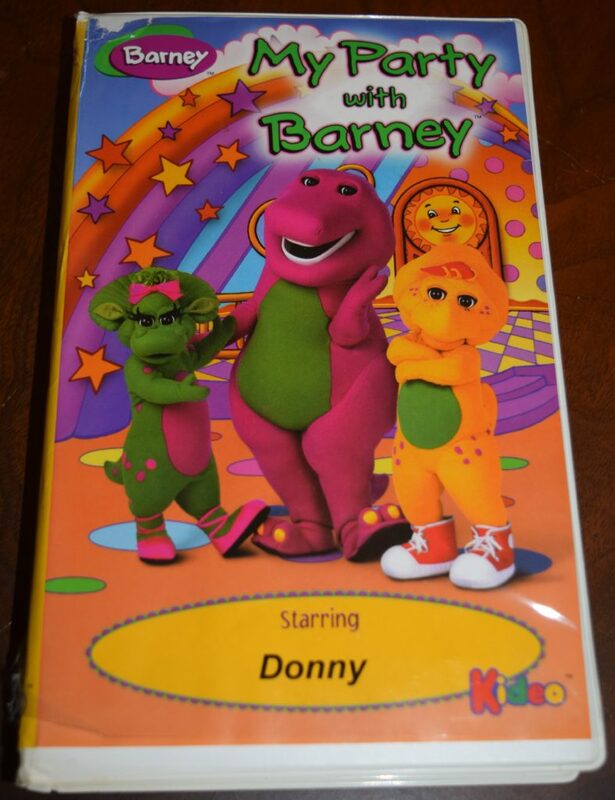 But, then again, Barney the purple dinosaur, was nothing if not an encourager of young children. My son, for one, loved him. Probably in much the same way that early converts, fellow apostles, and his younger cousin loved St. Barnabas. 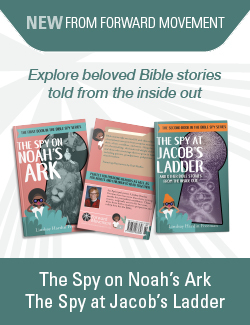 St. Barnabas shows us how to create a space of acceptance and encouragement for our children and youth where they can discover ways to grow their own faith. 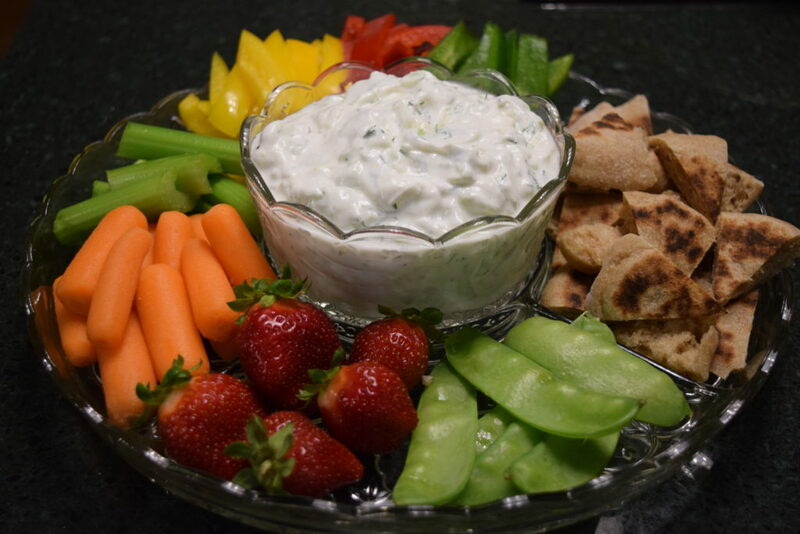 We can also encourage them to honor St. Barnabas and eat their vegetables by mixing up a batch of Tzatziki, a version of which was a part of the every-day meal in Cyprus and other biblical cities. 1. 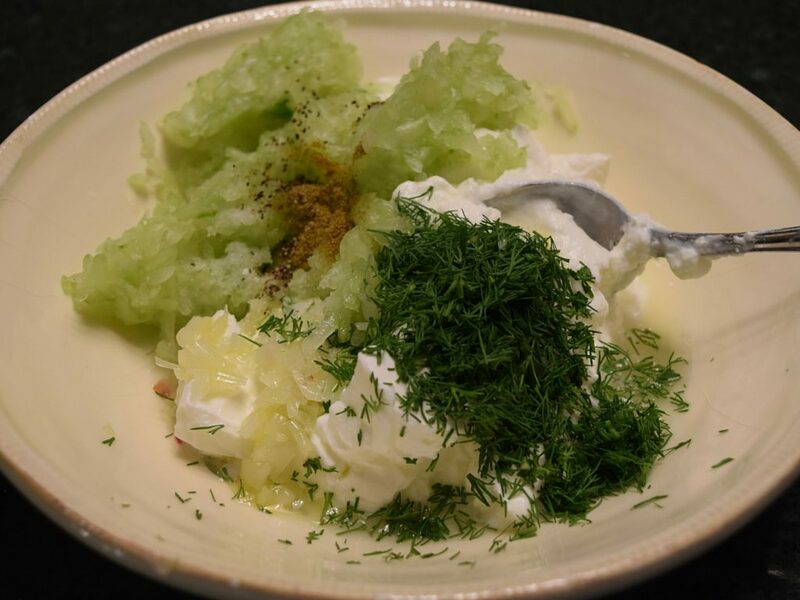 Squeeze handfuls of grated cucumber to remove liquid. Place in medium-size bowl. 2. Add all other ingredients. Stir. 3. Cover and place in refrigerator for at least two hours so that flavors can blend. 4. Blot off any liquid that rose to top. Stir. Serve as a dipping sauce with roasted meats such as Egyptian Chicken Kebabs, triangles of Apostle’s Bread or raw vegetables and fruit. How does St. Barnabas inspire you?